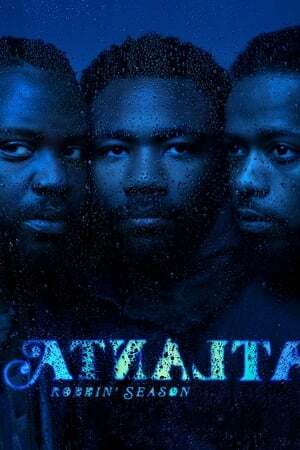 This is a compelling, well written series that is character driven that centers on the lives of Earn (Donald Glover) and his cousin Alfred “Paper Boi” (Bryan Tyree Henry) as they climb their way up the world of rap music. Helping them is Alfred’s sidekick, the multi talented Darius (Lakeith Stanfield) and Earn’s ex wife Van (Zazie Beetz) who adds to the interesting character mix in this often emotional, dramatic, funny, touching, tragic, violent, tender, crazy and musically invigorating series that gives a raw look at how difficult it is to make it in the music industry. It tackles hot issues like poverty, racism, drugs, gun violence, parenthood and death. One minute you are laughing your head off, another minute you are bawling your eyes and then there are those “WTF” moments. It’s truly all the spectrum of human emotions and the actors all step up and deliver strong, powerful, convincing performances all worthy of an Emmy. This is the real deal.